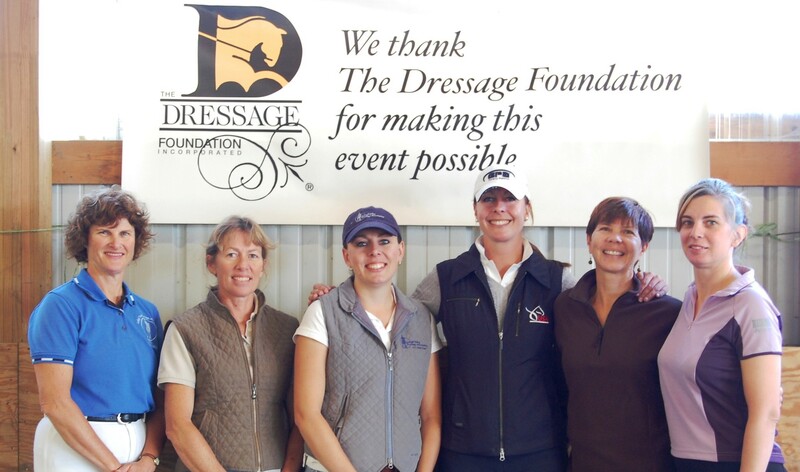 Thanks to the generosity of Margaret Duprey and Cherry Knoll Farm, along with many other donors from across the country, The Dressage Foundation’s “Dollars for Dreamers” matching gift campaign was a success! Earlier this year, TDF announced that Duprey generously offered a matching grant of up to $10,000 for TDF’s Young Rider International Dream Program. Her gift inspired past program participants and others to make monetary donations, as well as donations of products and services for an online auction. As of August 1st, 2017, nearly $17,000 had been raised for the Dream Program, and along with the additional $10,000 match from Ms. Duprey, TDF will have the necessary funding to organize the Dream Program trip once again. The purpose of TDF’s Young Rider International Dream Program is to introduce four top young American riders to the elite standards of international dressage through observing and meeting with top dressage riders, instructors, and judges from around the world during a week-long program in Europe. 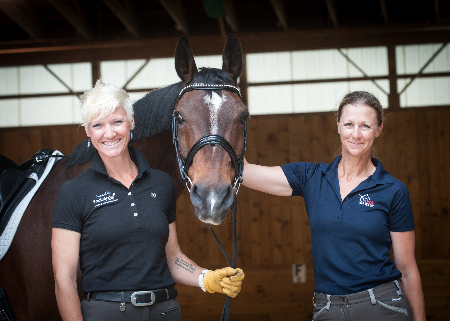 “The Young Rider International Dream Program is a great educational experience that can motivate young riders to really dig deeper into their learning experiences by giving them the opportunity to study the international dressage industry,” Duprey explained. 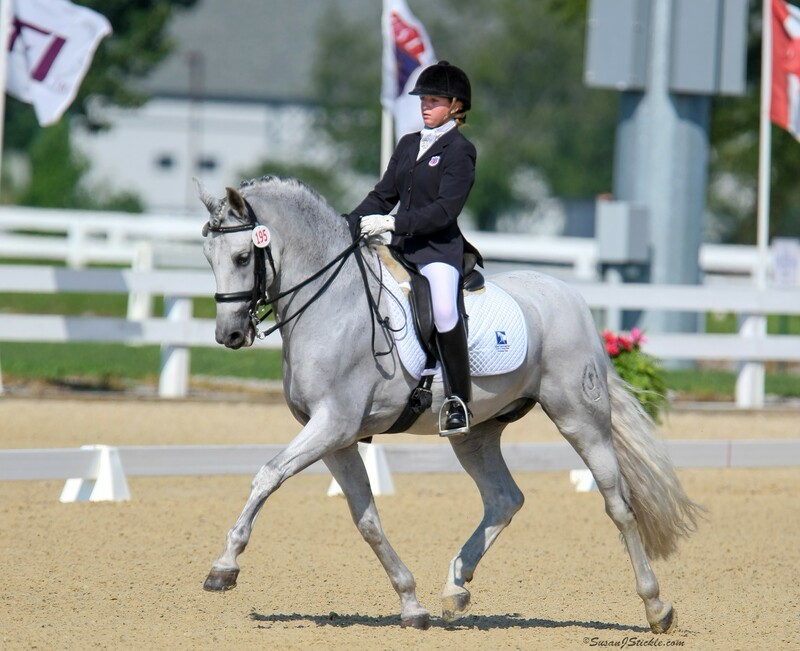 Rebekah took to heart the lessons she learned during last year’s International Dream Program, which led to her winning a Silver Team and Individual Bronze medal at the 2017 North American Junior & Young Rider Championships. Donations for TDF’s Young Rider International Dream Program are still being accepted, and will be used to ensure that this Program is held beyond 2018. 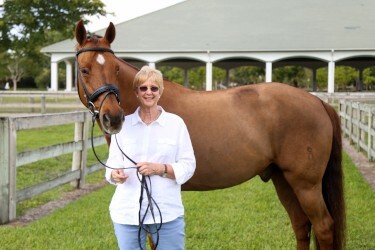 Tax-deductible gifts can be made online at www.dressagefoundation.org or by calling TDF at (402) 434-8585.